Every hour the government spends $40 Million Dollars. We can help your company capture federal, state and local government business. 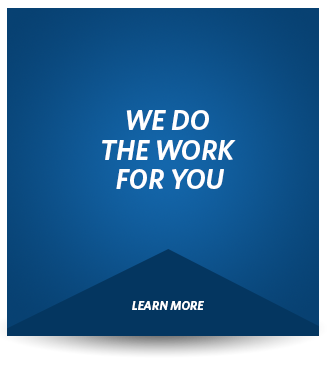 We offer more services than an in-house government division, and we do it with more knowledge but less overhead. 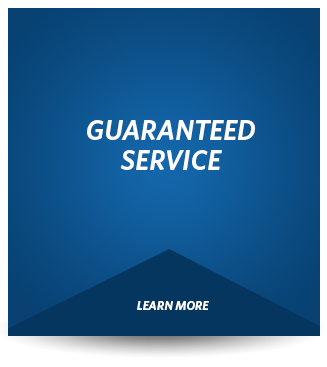 We consult on every aspect of the GSA contract process, with a specialization in GSA schedule solicitation and bid writing. Let’s Talk About How To Get A GSA Contract. The Federal General Services Administration awards these high-yield contracts to select companies after a rigorous vetting process. It’s a stamp of approval from the U.S. government saying, “These guys are okay.” And, when Uncle Sam says you’re okay, that opens some doors. Once you get approved for a GSA contract, you can get right down to doing what you do best. It will open a whole world of no-bid opportunities where you just have to show up, quote it, and deliver. And what that really means is money. That’s because the General Services Administration spends over $50 billion a year on companies just like yours that have a GSA contract, and that’s action your company wants a piece of. Take a service like pest control for example. There are thousands and thousands of pest control companies throughout the United States. But, how many have a GSA contract? Just 23. That’s right. Out of the whole United States of America, only 23 pest control companies have a GSA contract. And of those 23, only 15 of them are able to compete for contracts under $150,000. What does that mean for a pest control company with a GSA contract? Money, and lots of it. And The GSA Scheduler wants to help you get it. Your company wants to be on the GSA gravy train. You want some of that no-bid government cash. That’s where we come in. The GSA Sch/h2eduler connects you with the GSA. Our team has over 40 years of collective experience getting companies just like yours set up, and we’ve worked on over 500 GSA contracts throughout the years. Now, we’re not the only company that does work like this. But, while other companies take you from A to B, we’re the only company that will take you from A to Z. If you’ve been in business for any amount of time, you know what it means to be forced to fill out a pile of federal documents. Reams of paperwork, hours of researching requirements, months of waiting around to hear that you may not have even gotten the job, and often the job goes to the lowest bidder, so there goes your profit margin as you’re throwing in the kitchen sink to beat out your competitors. Well, guess what? It’s not only vendors that hate the process, the people making the purchasing decisions hate it too. They want to pick the best product, order it, and get the job done by the most competent company. 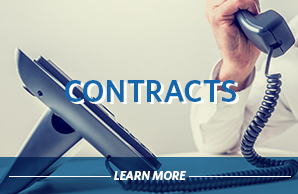 If you have a GSA contract, oftentimes, they can use your company without going through the bidding process. That’s because you’ve got Uncle Sam’s stamp of approval. Sound complicated? Well, that’s what The GSA Scheduler is here for. We’ll get your company set up with a GSA contract and get you in the mix for the local and state jobs as well. So, instead of spending your time chasing the jobs, you can spend your time doing the jobs. Back to our pest control company — they got a call from a buyer from an agency in their state looking for a GSA contractor. Guess how that went? Well, they quoted the job off of their pre-approved GSA pricing schedule and, now, they’re secured on a 5-year blanket purchase agreement. You might be experiencing something like this right now. That’s a good thing. Don’t ignore that feeling. 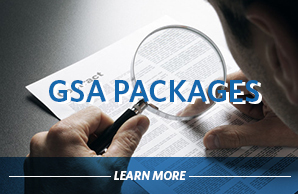 Go to gsaexperts.com and fill out the qualification form to get a free, no-obligation consultation and find out if your company could benefit from having a GSA contract. 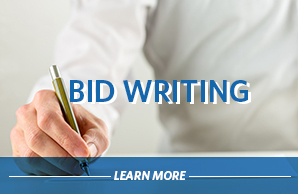 Get your company started on getting that lucrative, no-bid GSA contract right now. 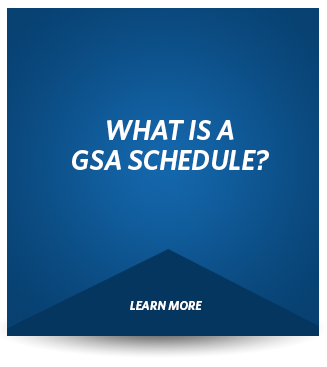 Talk to The GSA Scheduler and spend your time making money instead of making bids. Feel free to call us too. Don’t Wait Another Minute To Get On The Schedule! We’ll get your company set up with a GSA contract and get you in the mix for the local and state jobs as well. So, instead of spending your time chasing the jobs, you can spend your time doing the jobs. As a result of working with GSA scheduler, my submission was complete, very professional and covered all points requested by the GSA. I could not have achieved this result without their help on the expedited basis required. After submission, I was complimented for the superior quality of the proposal. In addition to their knowledge and professionalism, I have been exceedingly impressed with GSA scheduler commitment to us following the award of our GSA Contract. Fill out your name and email below and we will send you a PDF that will educate you on everything that you need to know on GSA Contracts.